HTC needs a hit. Desperately. According to ComScore they held less than 4% of smartphones in the US in the second quarter of this year, and IDC's worldwide statistics didn't even record the company, lumping it in with "others" and presumably rating it well below Lenovo's 4.7% marketshare. 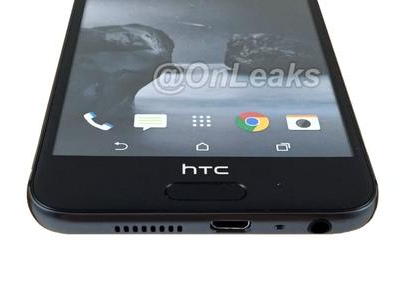 The leaks of the HTC (One?) A9, also known as the Aero, indicate that the company is hoping a slim, stylish, and undeniably derivative design are going to help it win new customers with its next major release. Why would you want to watch TV shows on a TV? That’s so 2005. 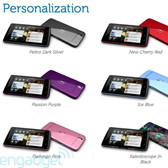 The options for live streaming your favorite TV shows on various devices abound. But until now, the options for live streaming on Android were hard to come by. None of the popular apps (Hulu, Netflix, Crackle, etc.) have this feature. 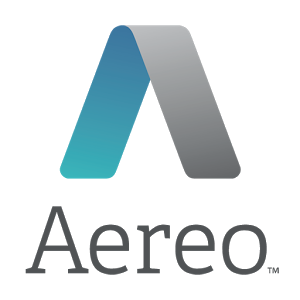 This is why Aereo is different. It has been available for a while on iOS, although curiously not through an app, but via the browser.